If a client wishes to apply bright colored lash extensions you will need to sue the clear lash glue. This is because you would not want to have people notice the dark glue beneath the bright-colored lashes. You need to create attention to the lash extensions and not the lash glue. If you need lashes that are more intense, you should go for the dark glue as it will make the lash line darker and also make your eyes appear brighter. Dark glue will make the lashes appear more intense, a look that you couldn’t have achieved by use of a mascara. When you are applying lower lashes, you will need to use clear glue due to the complexity of applying lashes on the bottom part of the eye. This should especially be the right choice if you are new in lash extension application. For a person who needs for an instant eyeliner, a dark glue will provide that effect. This will however only look good on those who have dark natural lashes and do not want to appear dramatic. 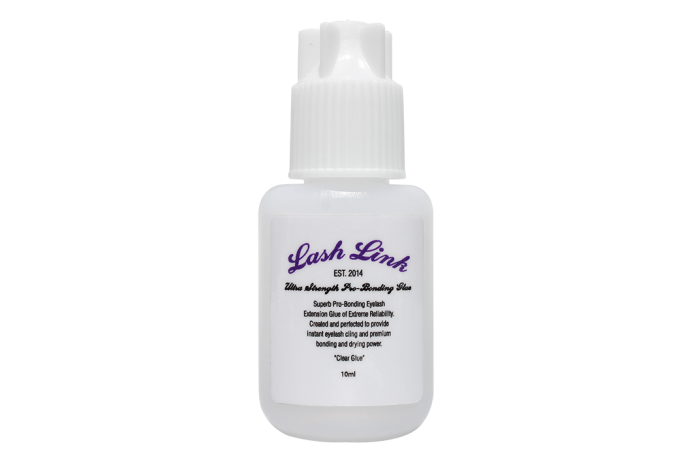 If you have not gathered enough experience where lash extension application is concerned, do not use the dark glue as any mess will be easily noticed even by those who have little or no knowledge in lash application. Clear glue should be the choice in this matter as you will be able to work easily and in case a mess occurs during application, it would be hard to notice it since it is colorless.